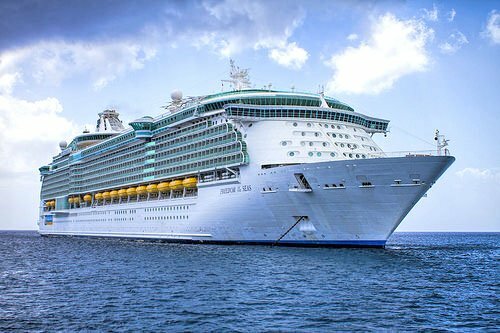 Royal Caribbean has changed the itinerary it had originally planned for Freedom of the Seas due to a propulsion problem that the ship is suffering from. As with the last few sailings, Royal Caribbean has changed the itinerary due to a "small restriction on her top speed". All scheduled ports on the itinerary – CocoCay, Montego Bay, GeorgeTown and Cozumel – will remain, with adjustments made to the time spent in port. As with other altered cruises due to this propulsion problem, and we've heard Royal Caribbean has given its passengers onboard credit as an apology for the change. A letter with the credit amount will be delivered to each stateroom.